Selling and buying real estate properties involves a variety of legal and financial transactions. These matters become a bit complicated because of legalities. For this reason, it involves a number of documents and of course a team of credible legal professionals or representatives. 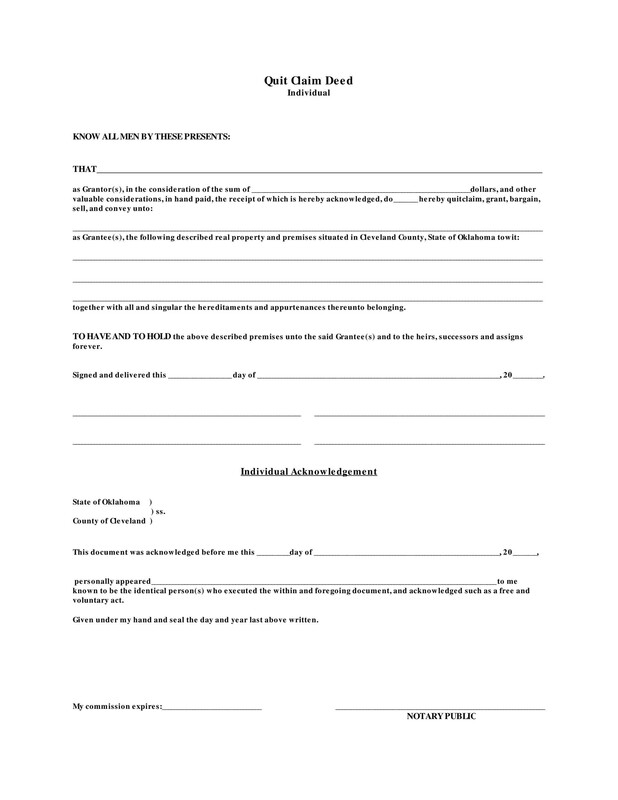 If you need to sell your house now, you may need a warranty deed for proving the ownership. However, before getting involved in these legal formalities, you need to understand about deeds, their types and all other things associated with them. 1 What is a Warranty Deed? 3 What are the Types of Warranty Deeds? 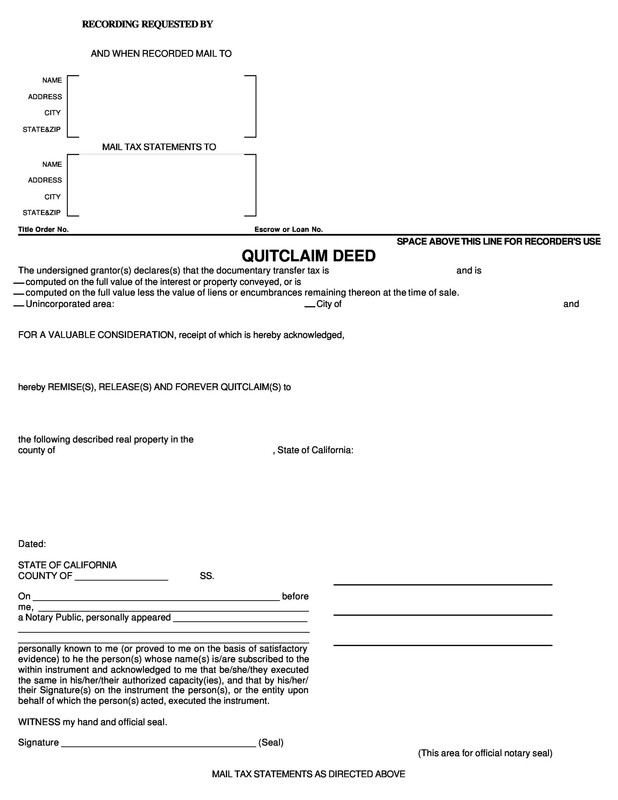 5 What is a Quit Claim Deed? 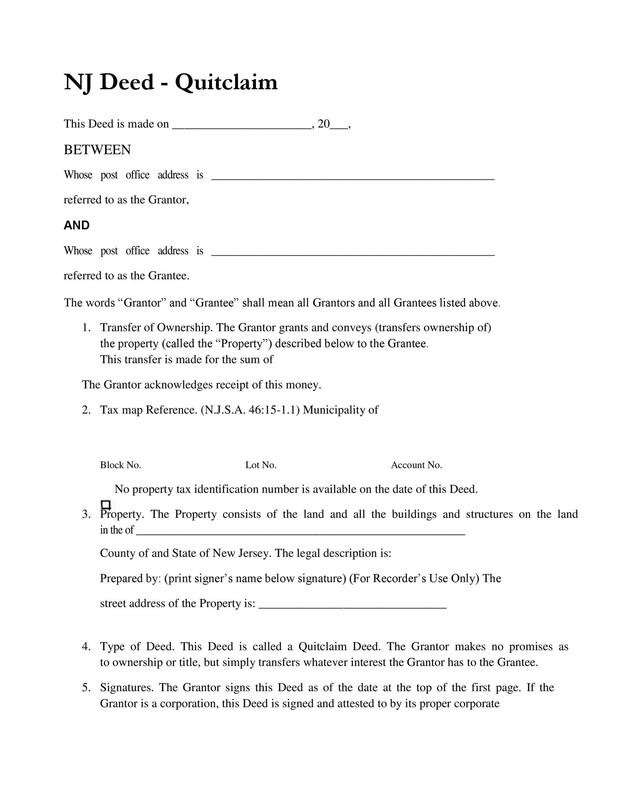 7 What is the Difference Between a Warranty Deed and Quit Claim Deed? 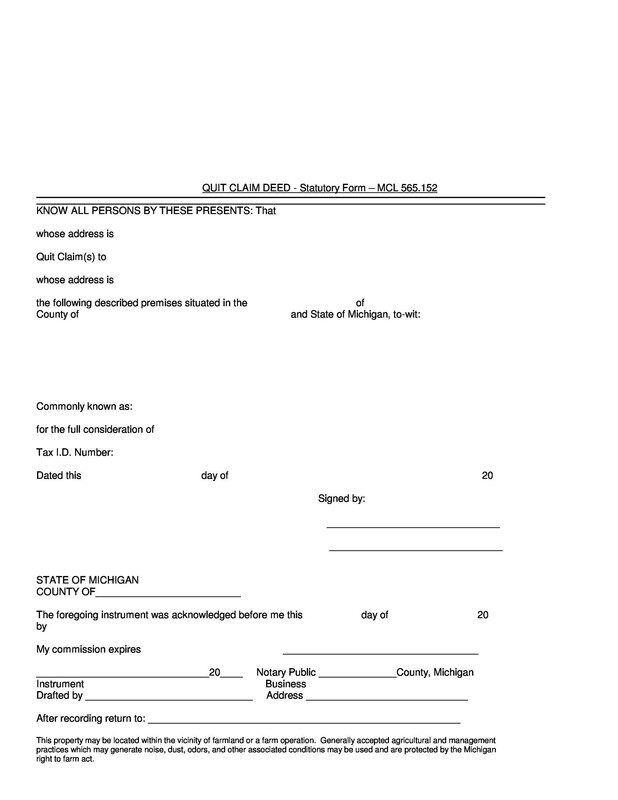 8 What is Included in a Quit Claim Deed Template? 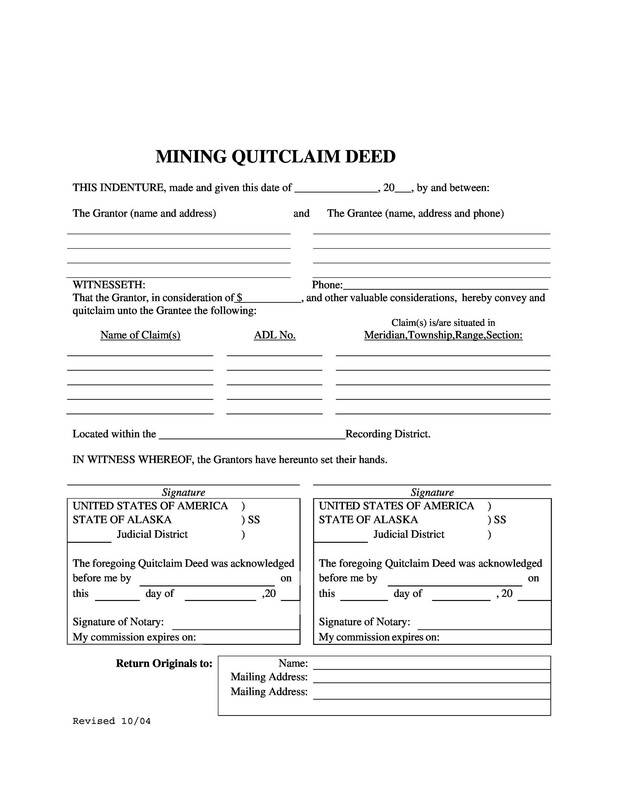 10 How to Create a Quit Claim Deed Template? This article will give all the information you need to know about warranty deeds and its types, focusing mainly on quit claim deeds. So, let’s begin with an overview of warranty deeds. 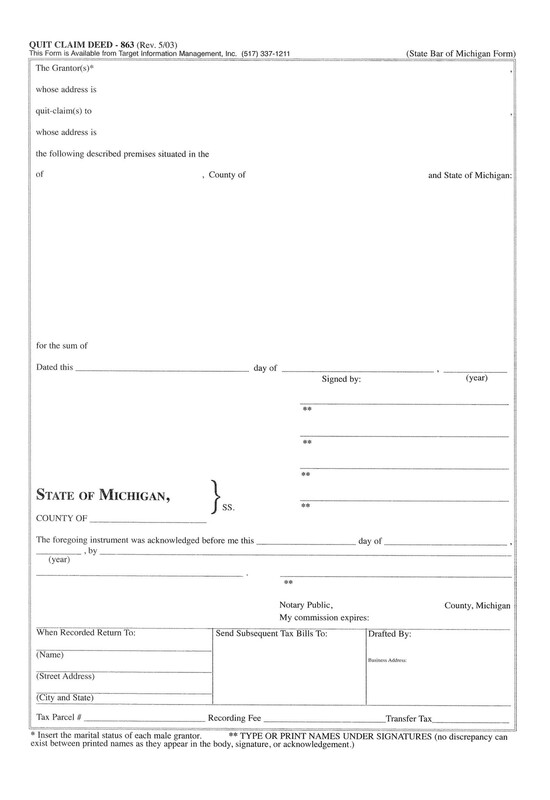 A warranty deed is legal form that is used between a seller and a buyer for the proof of ownership and legally transferring a property. It legally states that any owner can transfer properties and nobody or no entity can make a claim on it. 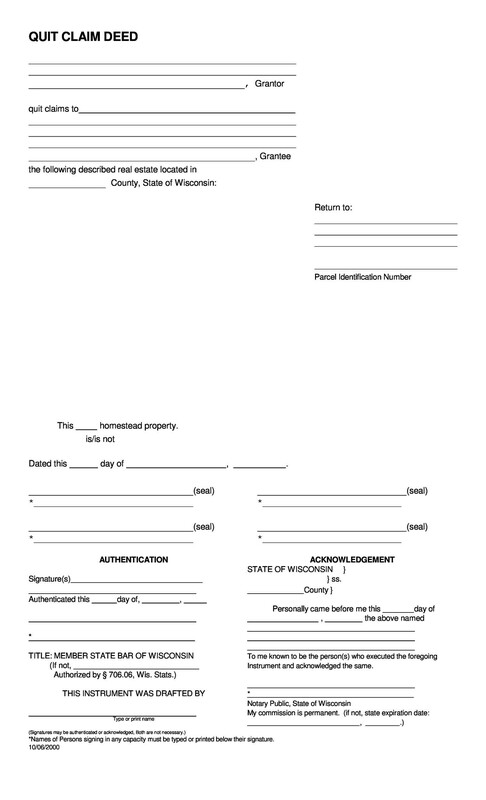 Warranty deeds are generally used for the sale of real estate properties. It especially emphasizes on the legal description of the grantee, grantor, property’s description and language conveying ownership of the parties involved. A deed is a very valid proof of ownership which secures the buyer against any present and future claims of the property as it contains covenants. The warranty deed varies in every state, depending upon the warranty that is being given and the type of the title proportion. What are the Types of Warranty Deeds? Deeds are classified on the basis of types, such as general warranty deed, special warranty deed and a quit claim deed. All these deeds differ from one and another on the basis of protection and security of the buyer. Let’s understand each of them below. 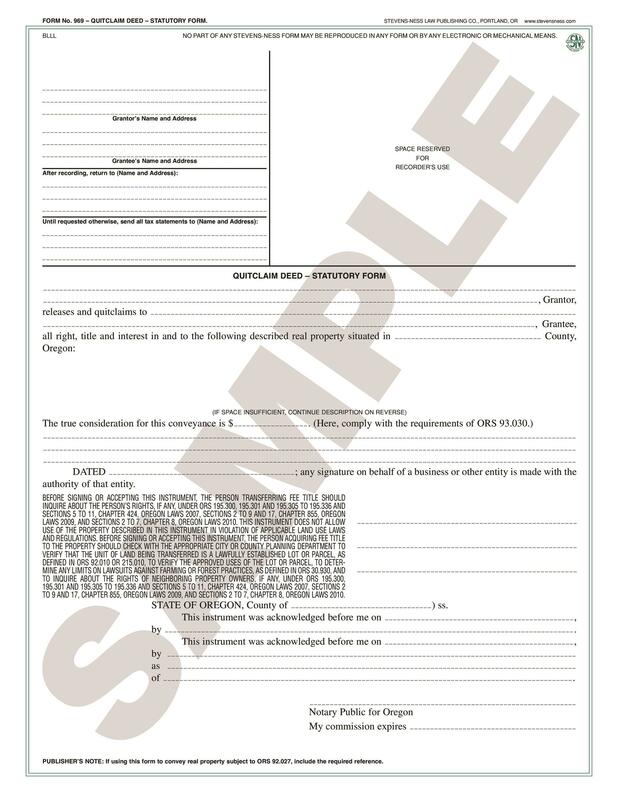 A general warranty deed determines that greatest protection to the grantee. Covering warranties and guarantees that any seller wishes to convey with the title, it is chosen by people who wish for extreme protection. Though this type of deed varies in every state because of the unique laws, it highlights the same elements in the deed like all others. This type of deed is used mostly by people who wish to permanently own a property having all six covenants (promises) by the seller. 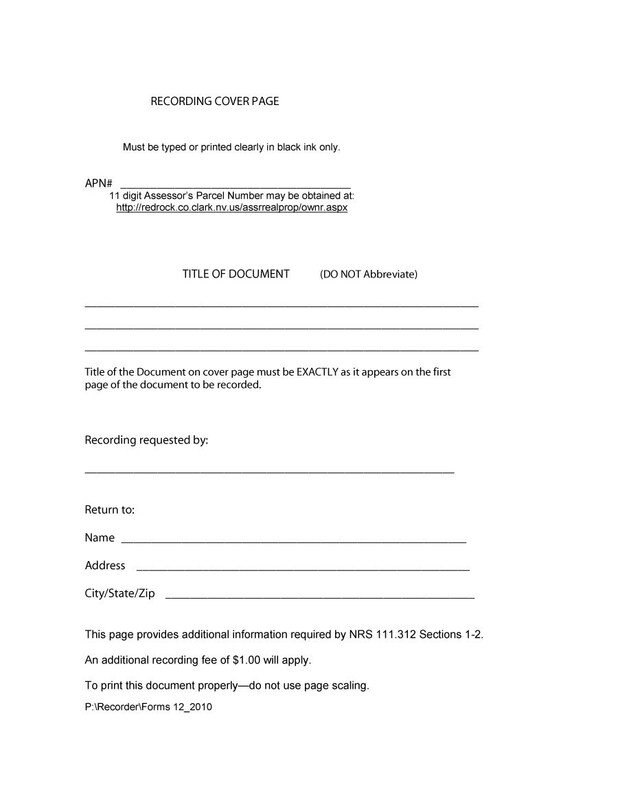 This is another form of a warranty deed which has comparatively lesser protection for the grantee. This is because a special warranty deed covers lesser covenants. Using the same contents and phrases as a general warranty deed, a special warranty deed is used mostly by temporary real estate holders such as trusts, fiduciaries and corporations. Those who do not wish to occupy the real estate property for a longer time period yet want to have some protection may opt for a special warranty deed. 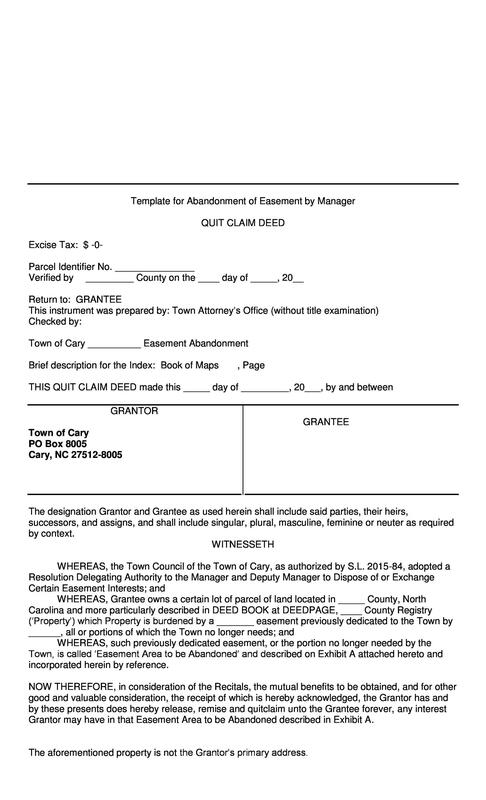 If you want to know what a quit claim deed is, then you must first understand that it is unlike the previous two warranty deed types. 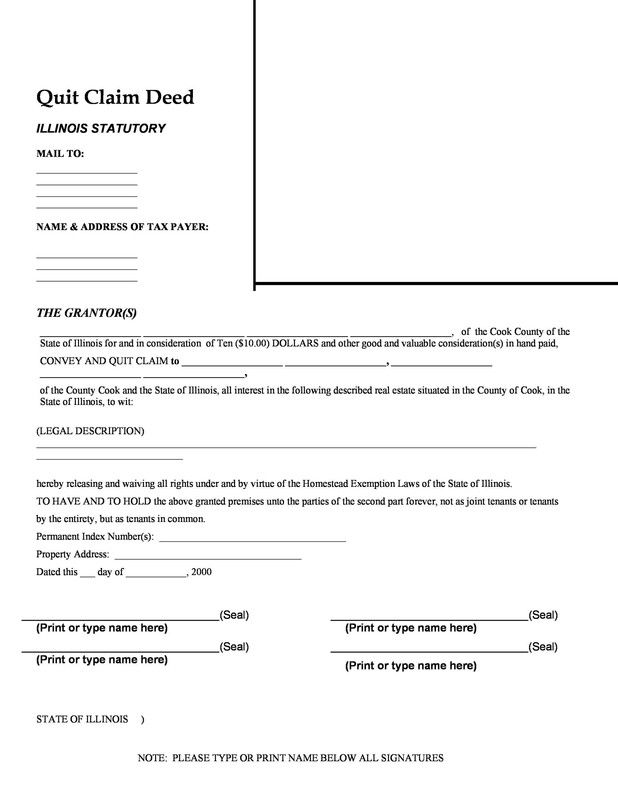 The quit claim (or quitclaim) deed is a different form of a warranty deed. It covers no guarantees, warranties or promises to the grantee. Sellers demanding for quit claim deeds do not want to convey any covenants to the interested party. Quit claim deeds are used when the sellers do not want to guarantee for the liabilities and titles. All in all, it is put when the seller does not want to promise anything to the buyer. 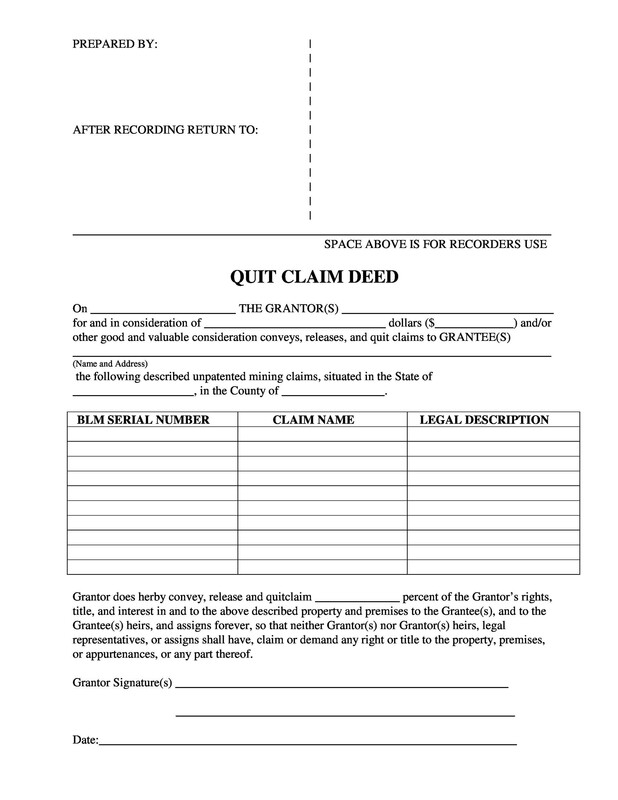 Offering a very limited amount of protection, a quit claim deed is often used by those who do not require any promises. Perhaps, this can be because of both; trust in the party or you do not prioritize or there is low or no risk involved in it. 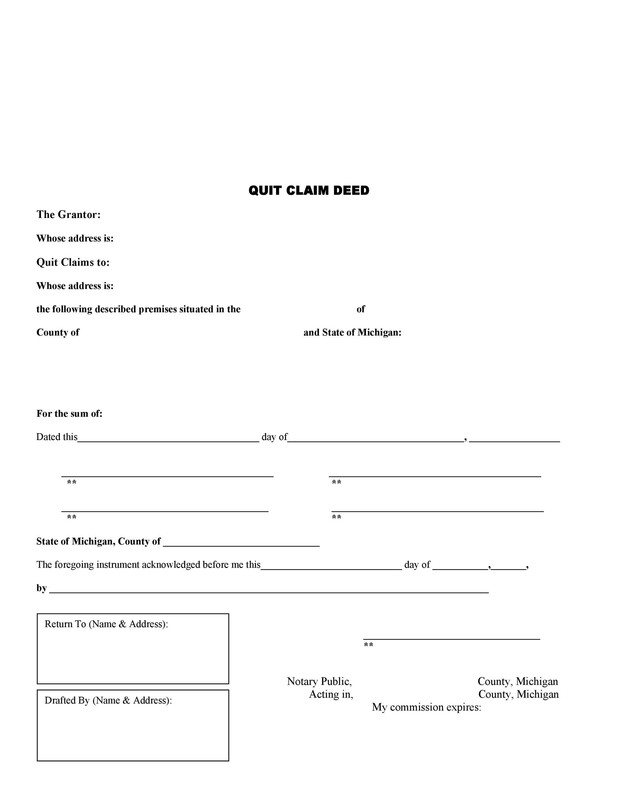 The following facts about the quit claim deed will help you understand what a quit claim deed is. 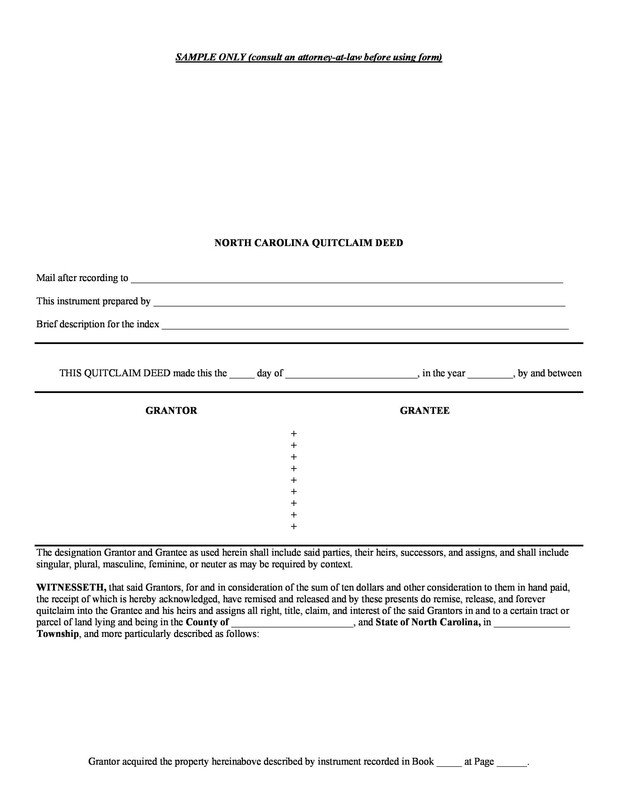 A quit claim deed is also known as a non warranty deed because it conveys the interest of the grantor in the property. 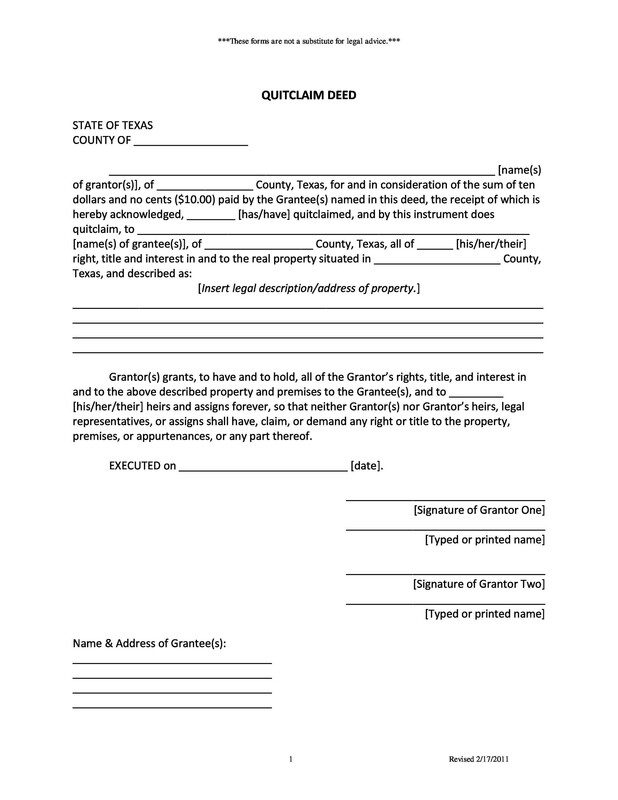 In this type of warranty deed, the grantor only releases, remises and quit claims their property to the grantee. This means that there are no guarantees or promises regarding the title made to the buyer. It especially highlights that “The Grantor makes no warranty, express or implied, as to title in the property herein described.” When a grantor does not have any interest in the property, the grantee gets no right of warranty against the grantor, having the least amount of protection. When a seller demands for a quit claim deed, you need to think about it first because it makes no warranty about the quality of the grantor’s title. 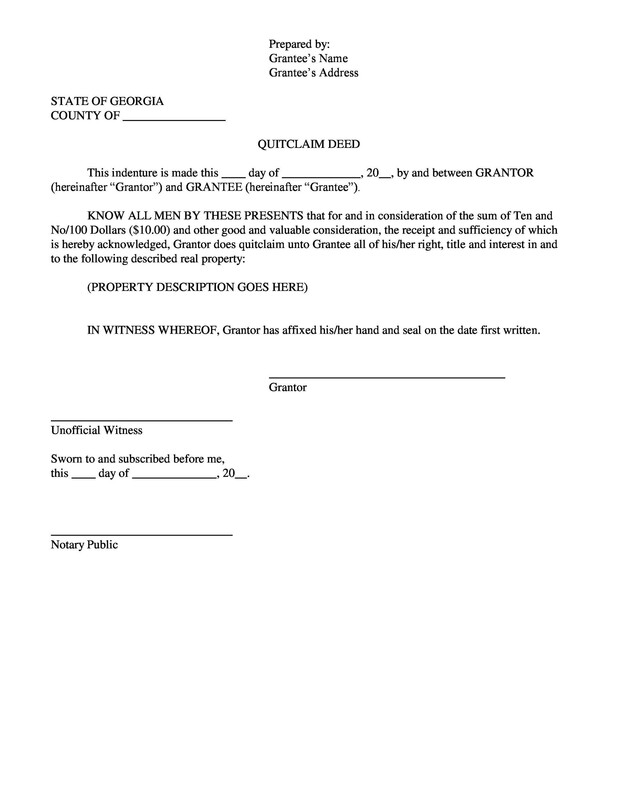 So, only accept a quit claim deed from the grantor when there is low risk involved or no risk at all. Also, you can accept it from the ones you know very well and consider trustworthy. In this litigious society, quit claims are not used for businesses or exchanged among people who are strangers. Instead, they are only for the siblings or spouses who want to add them to the title. All you need to ensure is the credibility of the person. Along with the other two aspects, quit claims are also used to clear the defects in the history of the real estate title. Title defects are basically the issues that are present in the title such as missing signatures, usage of incorrect wordings, failure to record real estate documents, spelling mistakes or any other issue in the title. 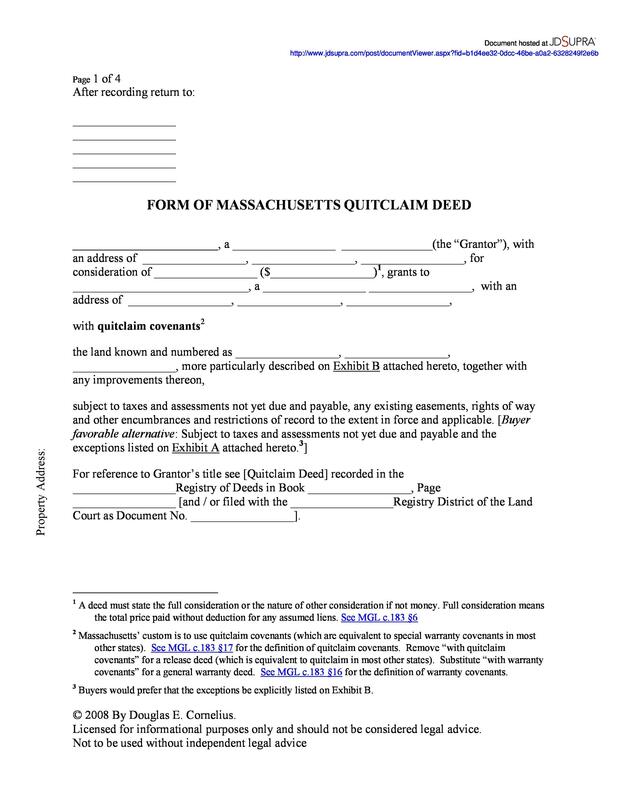 A quit claim deed can be presented in public records by the resolving any of the particular issue. 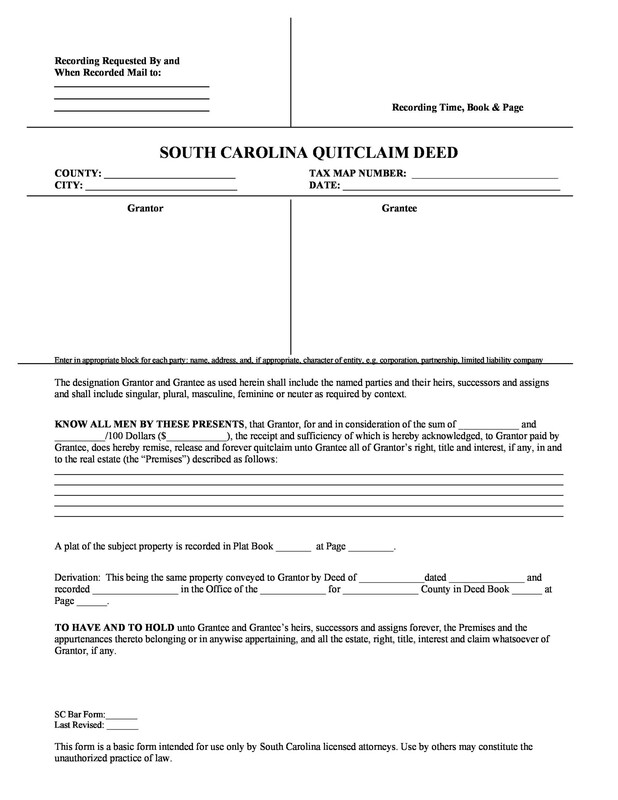 A quit claim deed can convey effectively just like a warranty deed does but only when the title is good. Though the lack of promises, warranties and guaranties make a quit claim deed less attractive to a grantee, it is appropriate if the title is good. 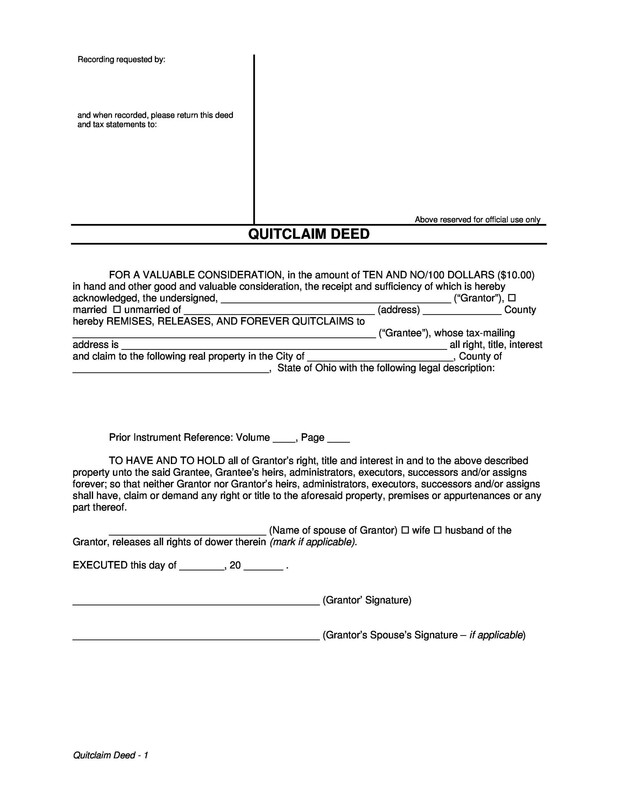 Also, if the grantor is unsure about the status of the title, even then a quit claim deed seems suitable. 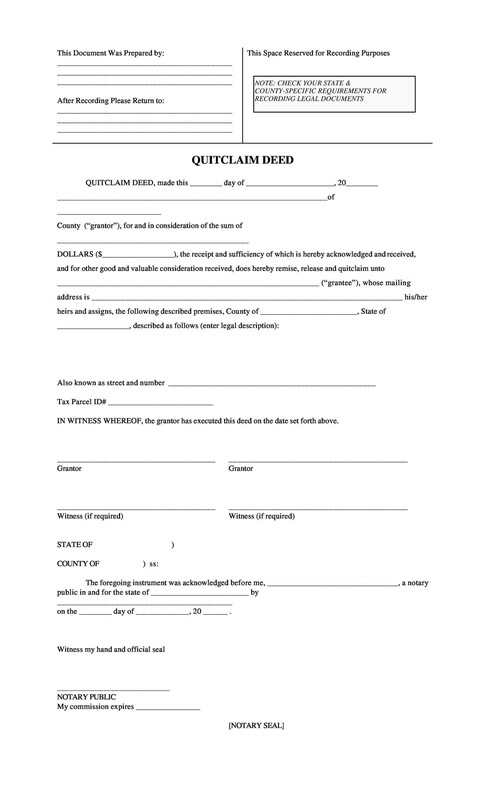 A quit claim deed exposes the guarantee to certain risks but they are mostly used by family members. Due to this, it is not used where the grantee wishes to have guarantees and promises or where properties are involved in outstanding mortgages. A quit claim is only responsible to affect the ownership and despite anything else, neither the mortgages nor the warranties. 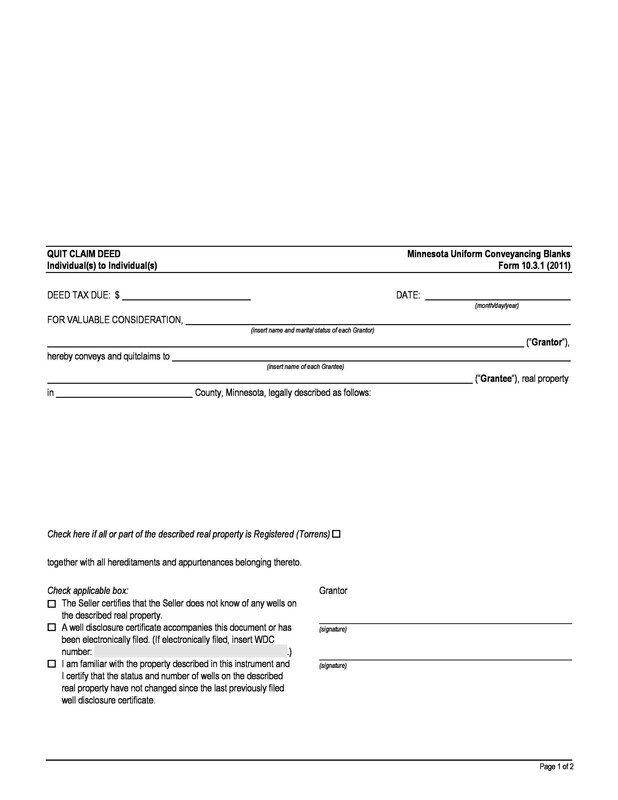 What is the Difference Between a Warranty Deed and Quit Claim Deed? We will explain the difference between a warranty deed and quit claim deed from David Eagan’s perspective. He is a credible lawyer from Eagan & Matthews PLLC in East Hampton, New York. 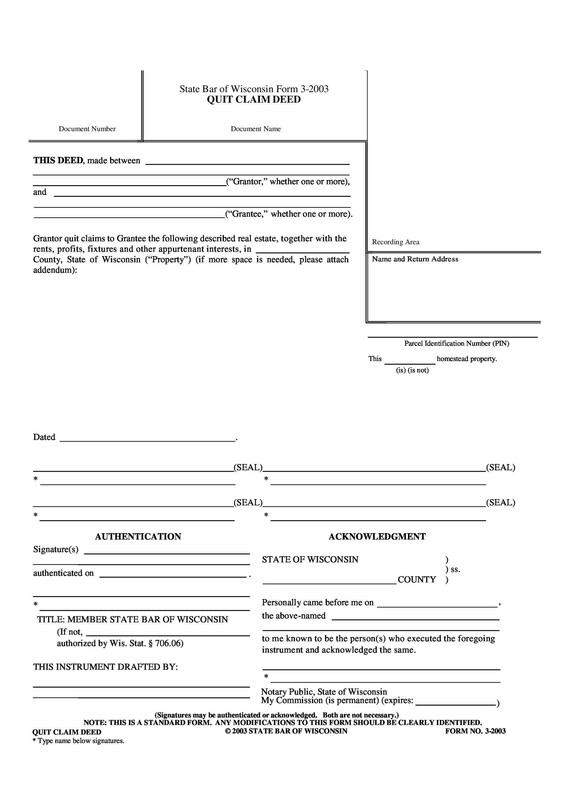 Eagan explains that a warranty deed is the one in which the seller transfers the title to the buyer promising you that they own the property that does not have any liens or claims. He further adds that a warranty deed is mostly in sales of a property. The following are the elements that are covered under a warranty deed. 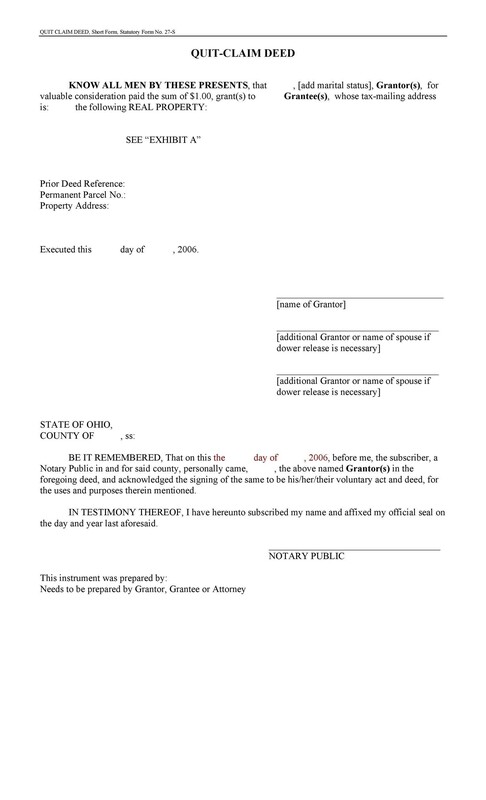 The grantor is the rightful owner and they have all the right to transfer the title. It has no outstanding claims on the rental property from the creditors. 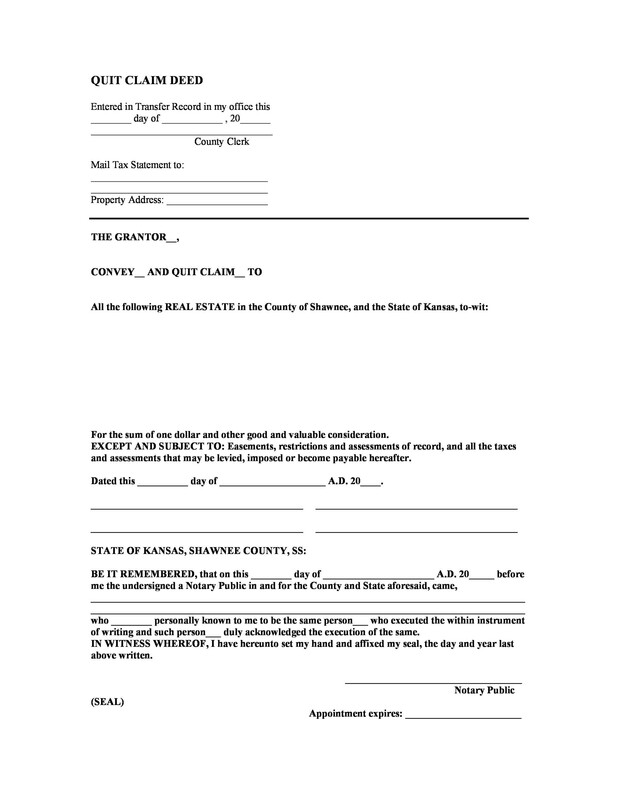 The rental property cannot be claimed by someone who has a better claim against the title. In case the claims are considered wrong, the buyer is given compensation for it. 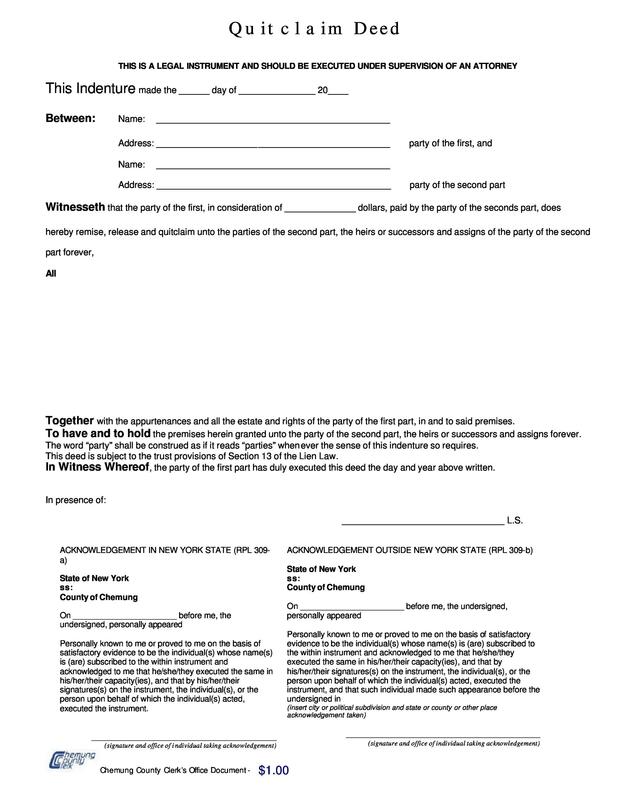 A warranty deed actually provides a back up to the claims, protecting both the parties, especially a buyer, from the future and present disputes about the ownership. 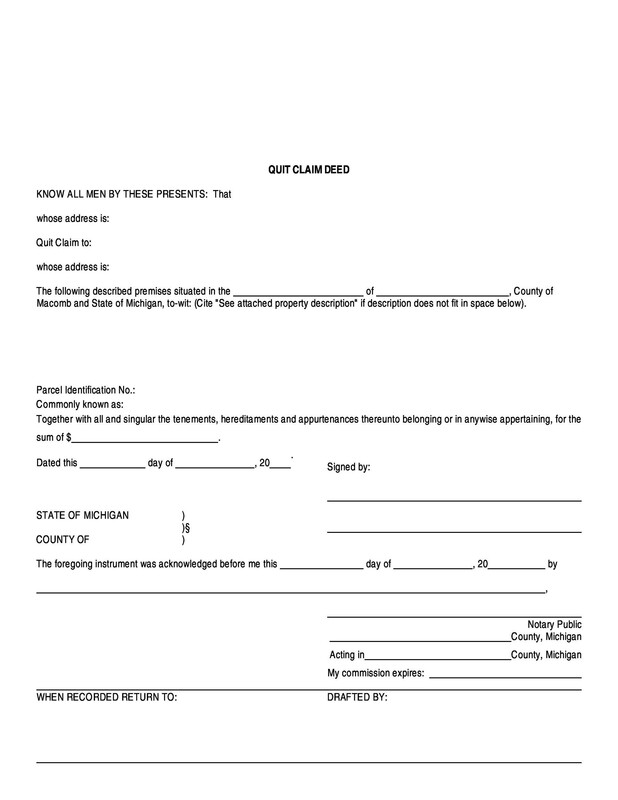 According to David Eagan, a quit claim deed is a deed that does not warrant or guarantee what a buyer owns. Instead, they just transfer the right of ownership. That is why it has a lesser level of protection. 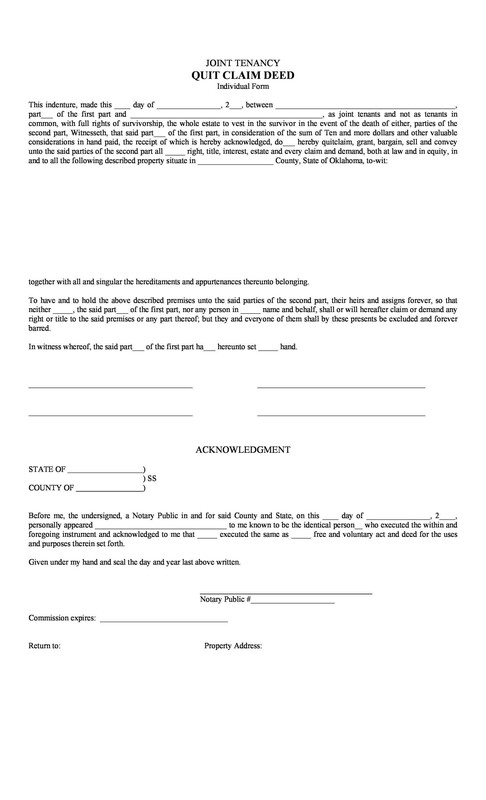 The following are the elements covered under a quit claim deed. It gives no guarantee to the buyer in case of problems. 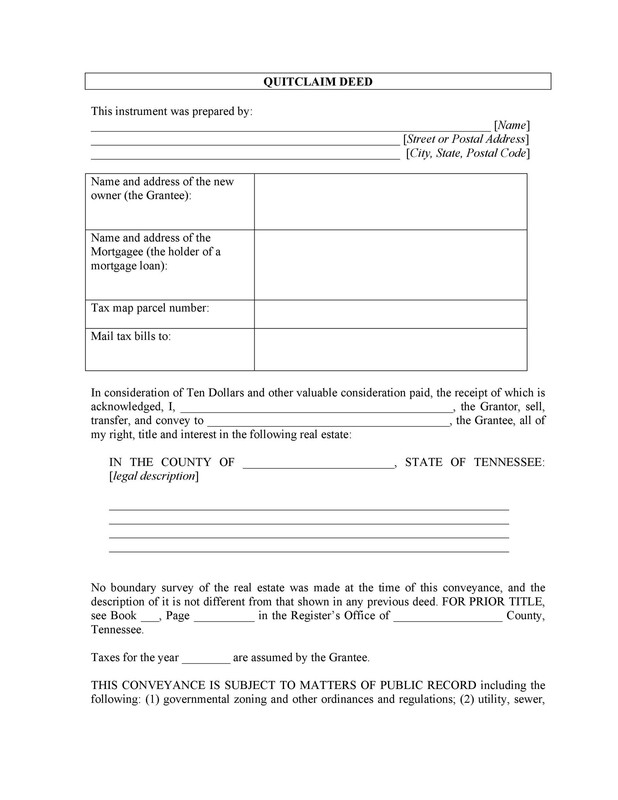 There is not title policy in a quit claim deed, making it riskier, unlike a warranty deed. 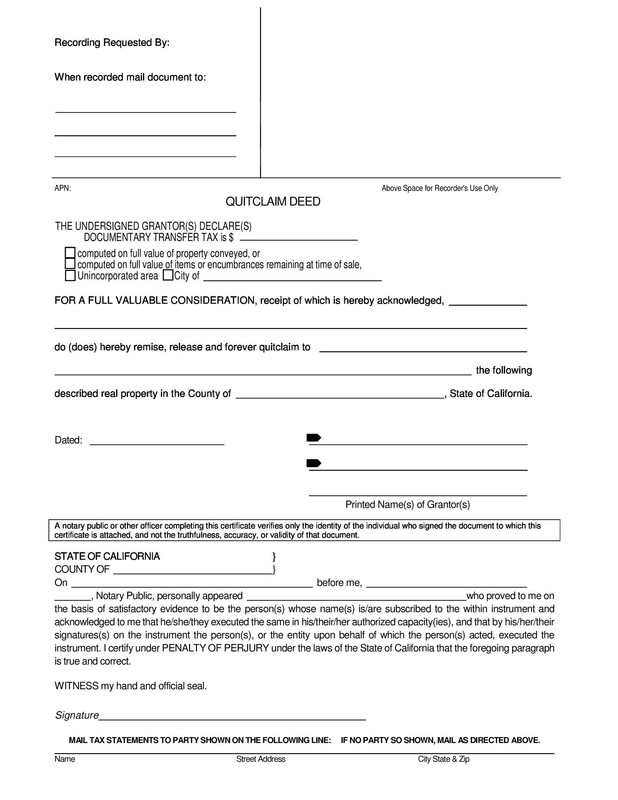 A quit claim deed is only put and accepted by the buyer when the property does not involve any risk. 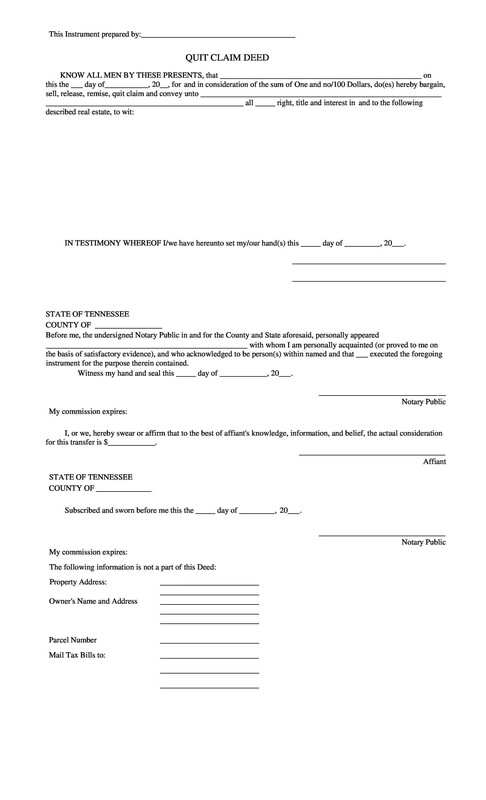 This form of deed is only agreed by family members or when the buyer is one who the seller trusts. To be precise from the usage perspective, a warranty deed is mostly used in property sales guaranteeing that a grantor is free of all liens and has complete interest in the title. On the contrary, a quit claim deed has no promises and guarantees for the real estate property. 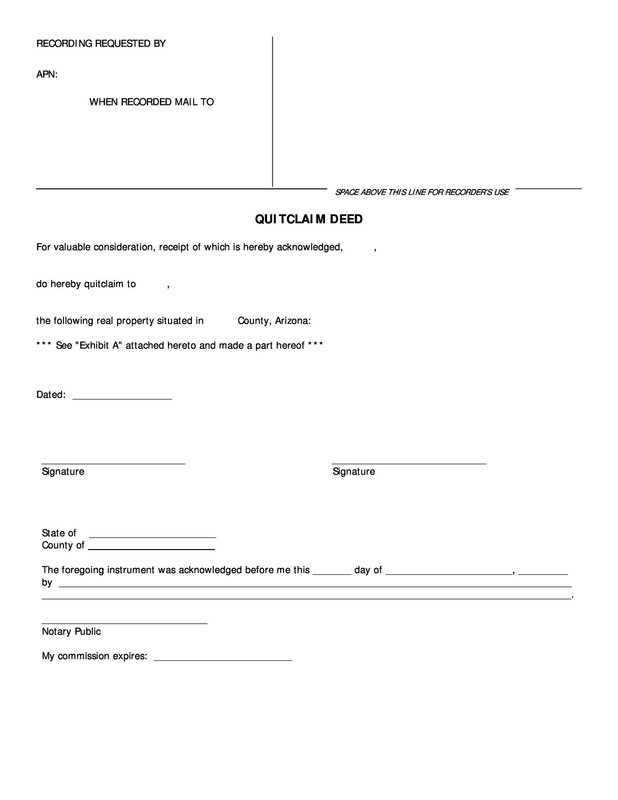 What is Included in a Quit Claim Deed Template? 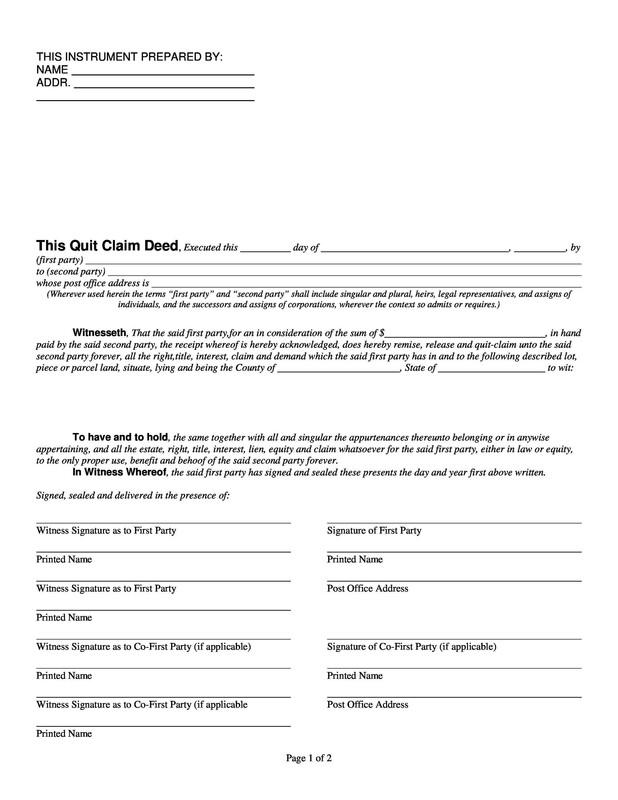 A quit claim deed template involves the following elements and parties. 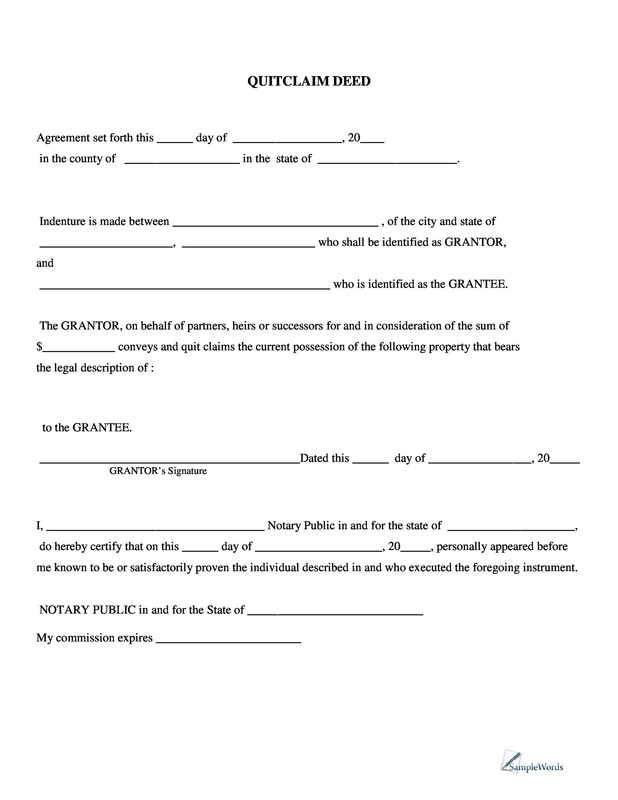 Grantor: They are the ones who currently have the ownership of the property. They can either be an individual or a corporation. Grantee: They are the ones who are interested in buying the property and will become the new owner of the property. Mailing Address: This is the physical street address, including no P.O. Box number. Parcel Number: A number that is listed on the property tax treatment is considered as a parcel number. If you face any trouble in locating the parcel number, you can always visit or call your local court office. 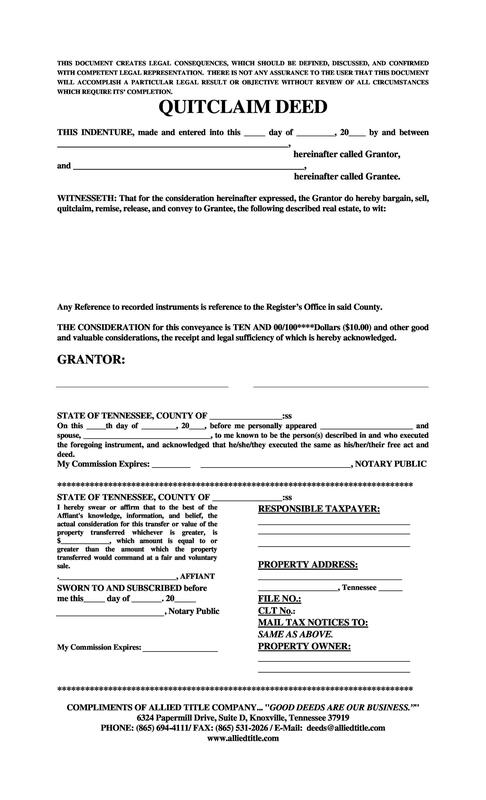 Consideration: This is the amount of money that is given against the property by the grantee to the grantor. 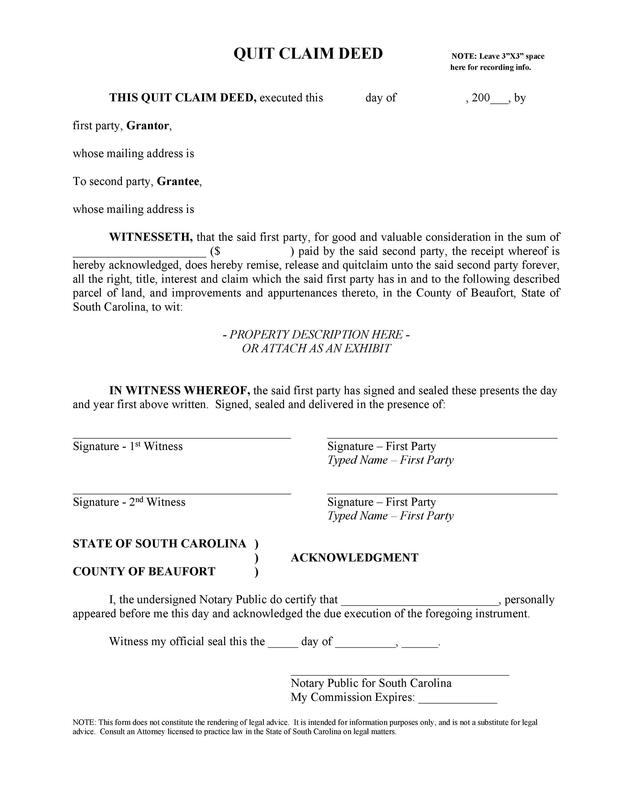 Witnesses: Witnesses are required during the quit claim deed by law. The signatures by both the parties are witnessed by these people. 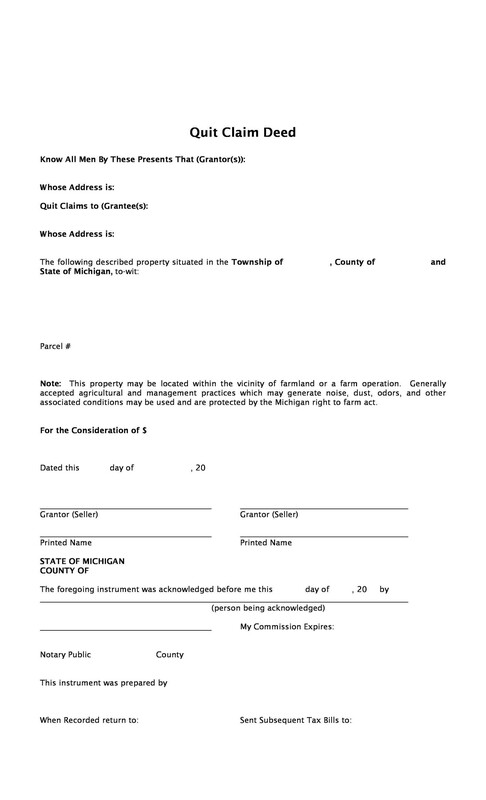 Legal Description: Legal description is the explanation of the property that is going to be transferred to the grantee. This normally covers the details of the property. Notary: A legal representative or attorney is the one who transfers the property to a notary public. 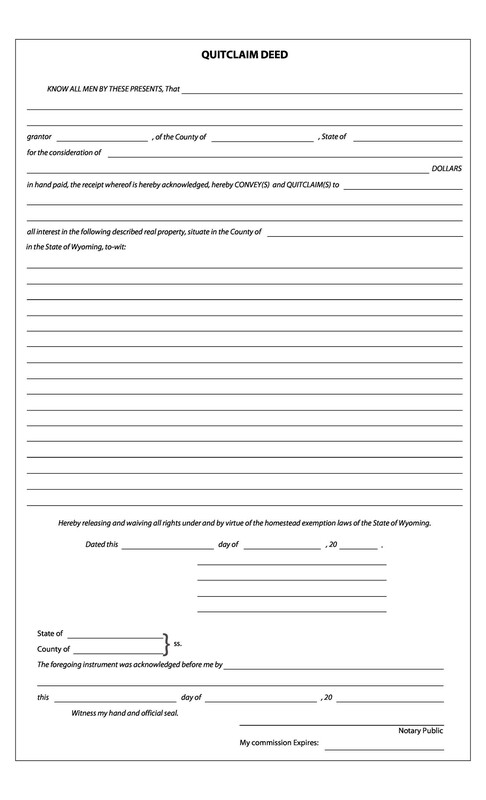 They are responsible to verify the signatures on the deed to check the authenticity. 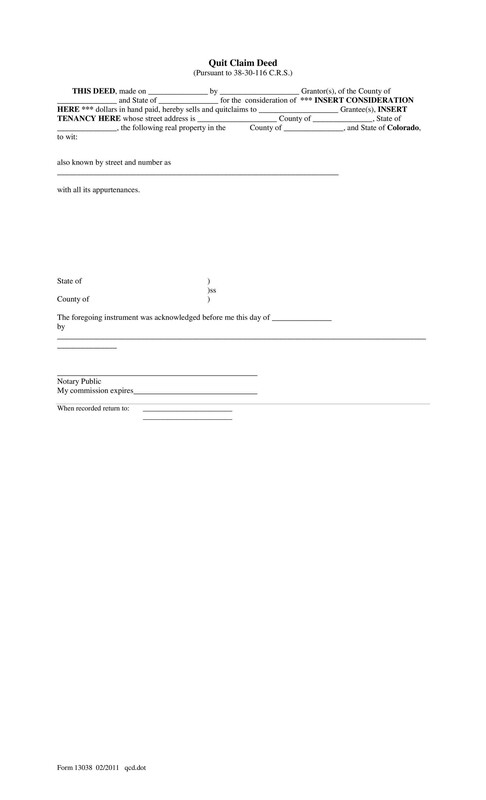 How to Create a Quit Claim Deed Template? 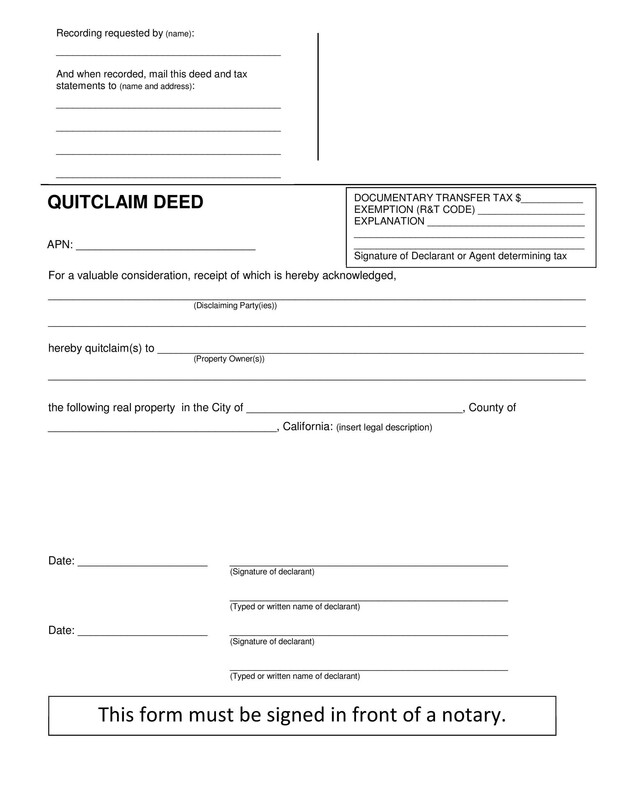 A quit claim deed template is available online for free and here’s how to create one. 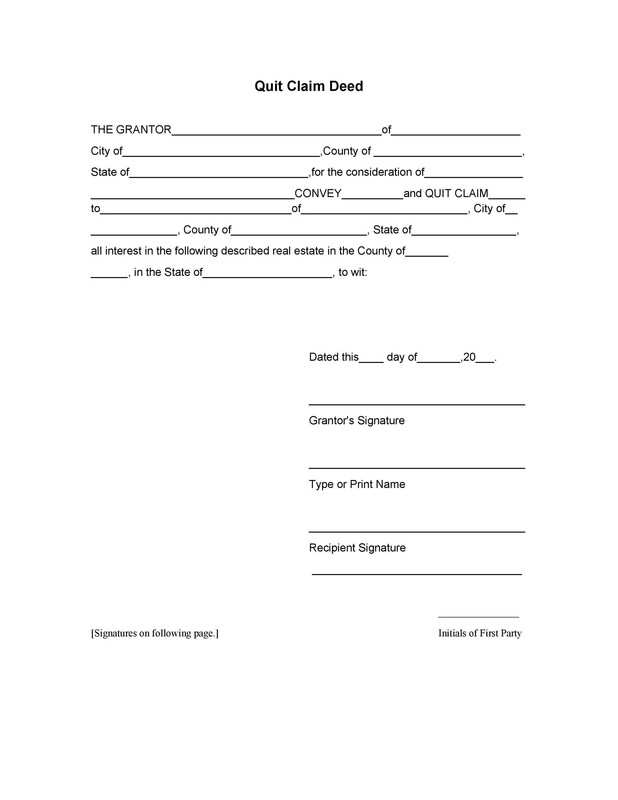 This is the first step in creating a quit claim deed. You need to mention the name of the grantor and grantee(s). They are the ones who are transferring the right of ownership of the property to another party. That other person is the grantee, who is going to receive the title of ownership. Both the parties can either be corporations or individuals. The next step is of the decision for the consideration. It is the price of the grantee who pays the grantor for the interest in the property. The amount may vary but if it is a gift, then normally it has a small amount ranging from $1 to $10. 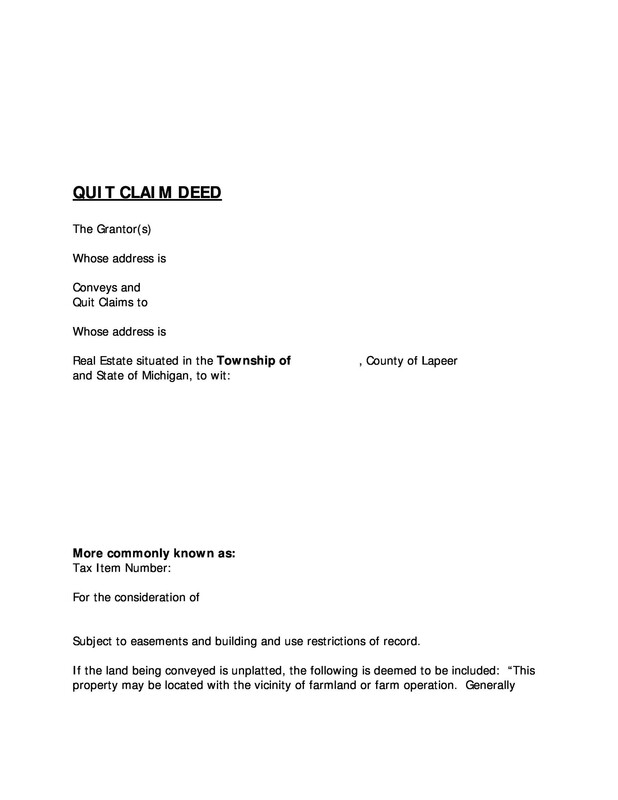 A legal description is the explanation that is included in the quit claim deed template for the property. 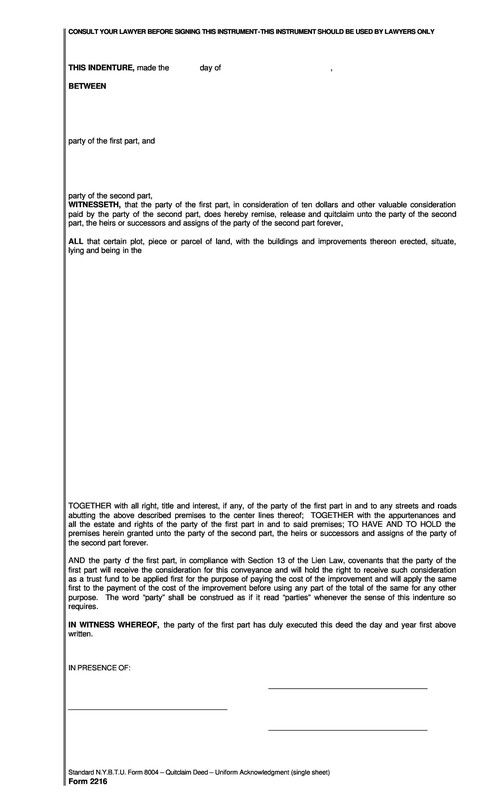 You can describe and highlight the information only with respect to the property and no other information should be mentioned under this section. However, a parcel ID number is really necessary to put in the legal description of the property. 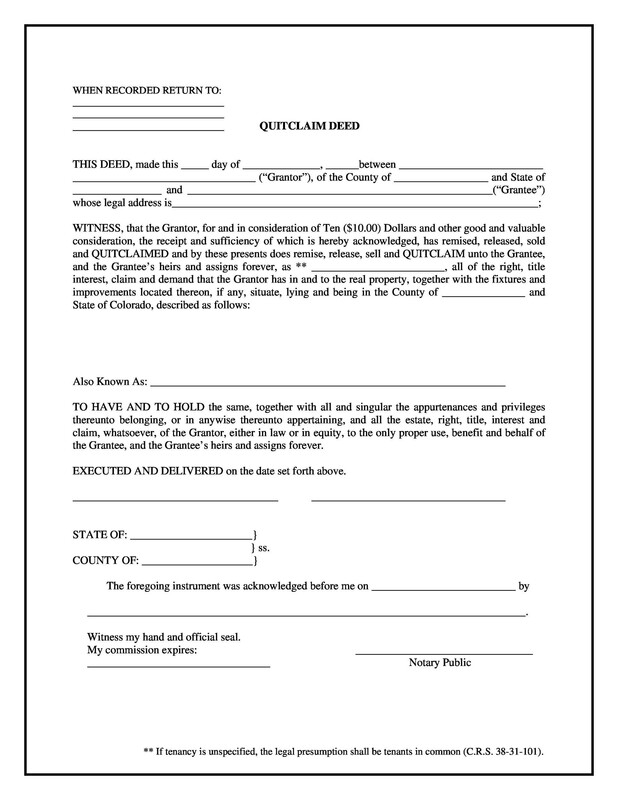 The last step to carry out the quit claim deed involves the grantor putting his/her signatures on the deed in front of the notary public. Once they are signed and sealed, they are filed in the Registry Office and sent over to the grantee after being recorded. To sum it up, transfer of ownership titles requires deeds. 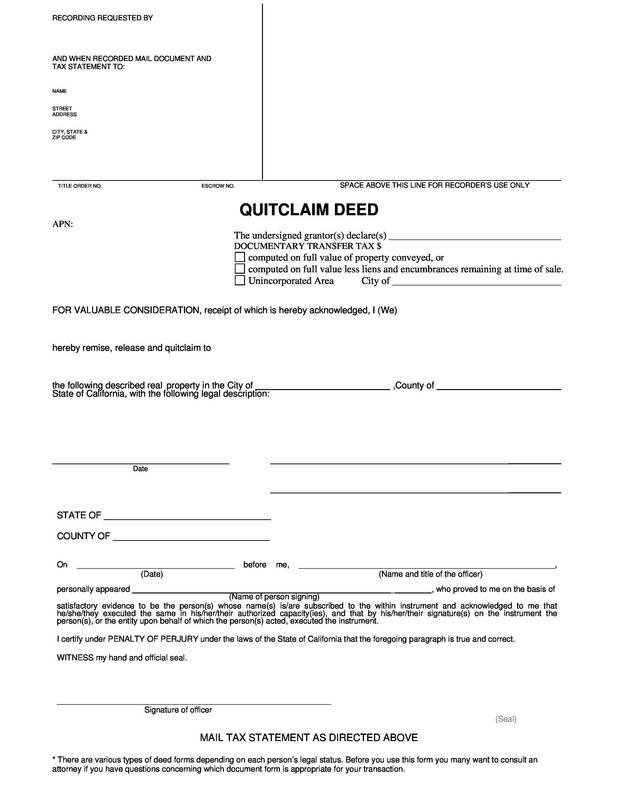 Deeds require different levels of protection while a quit claim deed requires the least. So, if your seller is demanding for a quit claim deed, you need to think about it and only accept it if it has low risk associated with it or you trust the grantor. 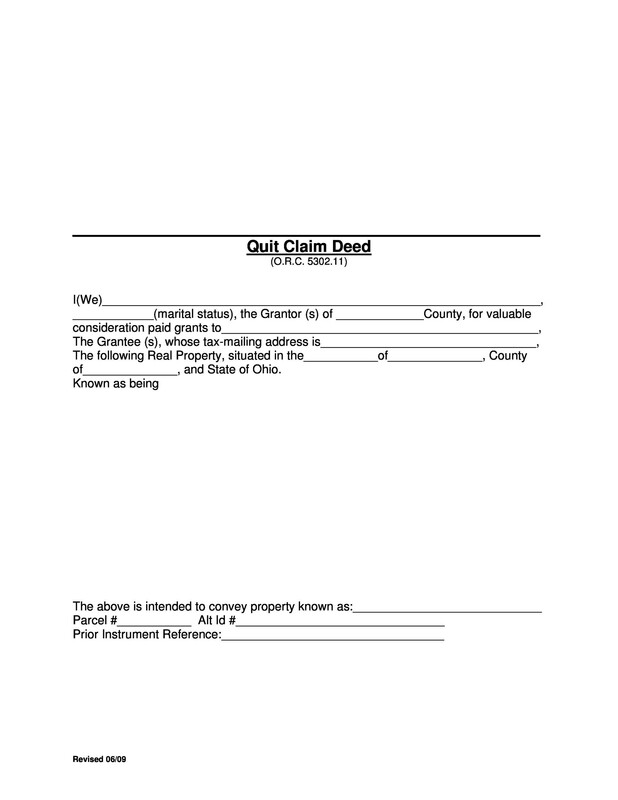 Download the latest quit claim deed templates or quit claim deed forms from our main website.